With interest rates at an all-time low, home ownership intoday’s market is a great investment. The money saved over a mortgage’slifespan can result in tens of thousands of dollars, if not hundreds. That’smore money in your pocket today. Don’t wait to buy when interest ratessoar again. With low interest rates, that means your monthly mortgage paymentsare at a significantly lower cost, as well. With such a heated housingmarketing, rental prices are soaring, and statistics are constantly showingthat home ownership can be equivalent to your rental rate each month, if notless. Why get stuck in a small 2-bedroom apartment, if you can move into a homea pay a monthly rate that is the same, and get a 3 bedroom house with a greatbackyard? Thereis also a fear that a home can keep you “stuck” or “rooted”to one place, without an easy transition out if you decide to move. Althoughthe future of the housing market isn’t easily predictable from location tolocation, you can always discuss with our agents about buying a home in anarea that has a strong turn-over rate when a home hits the market. The equitybuild up when it comes time to selling is going to be far more beneficial, thanif you put money into a rental and decided to move. The money from selling theproperty can be used to purchase a new home. With renting, there would be noadditional funds to transition into a new place. Now imagine if you were renting a home for $2000/month.If your landlord is renting to make a profit, think how much less you’d bepaying on a monthly basis towards your mortgage, if the home was yours. Thenyou wouldn’t be paying a landlord to profit off of you, you’d be paying areasonable rate, and get to call the property your own. 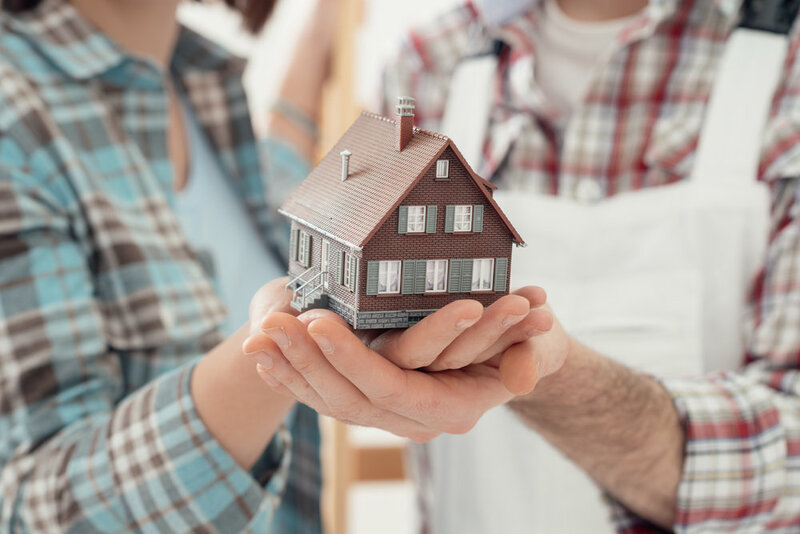 Discuss with your agentand lender the steps you need to take towards home ownership, you might behappily surprised about the type of home you can afford to move into. Lendersare offering great loan programs after Hurricane Harvey that include 0% downpayment and many are waiving lender fees for a limited time. Give us a calltoday to learn more.